The Brain Attack Surveillance in Corpus Christi (BASIC) Project is an ongoing stroke surveillance study that began in 1999. 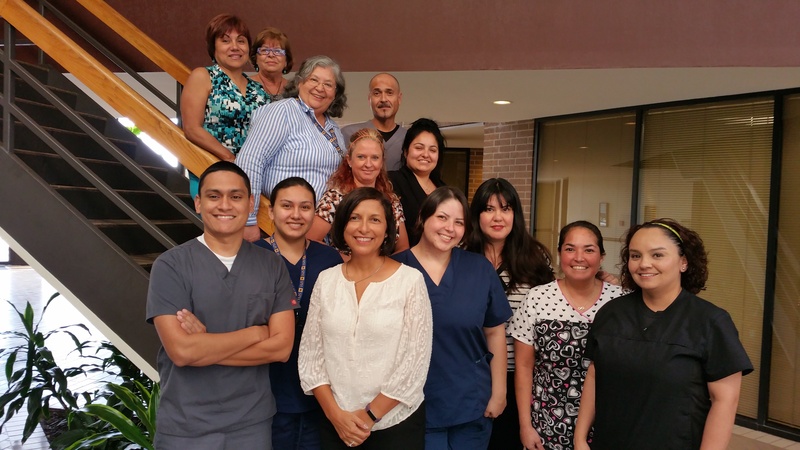 BASIC is the only ongoing stroke surveillance project focusing on Mexican Americans. Mexican Americans are the largest segment of the Hispanic American population, the United States' largest minority group. Since the inception of this project, we have assembled a cohort of over 4,992 cerebrovascular disease patients whom we are able to follow for recurrent cerebrovascular events as well as mortality. This gives us tremendous power to detect associations with biological and social risk factors for stroke, important to Mexican Americans as well as the broader United States population. We have demonstrated increased stroke incidence and recurrence in Mexican Americans. Stroke severity and ischemic stroke subtypes are similar between Mexican Americans and non-Hispanic whites. Mortality following stroke appears to be less in Mexican Americans. In the next five years we are positioned to delineate trends in stroke rates, and to explore the potential reasons for the increased stroke burden in Mexican Americans, as well as their improved survival. This information will be critically important to all populations to reduce the devastation of stroke. We will continue to make important observations useful for planning delivery of stroke care in communities. For the first time we will investigate functional and cognitive outcome following stroke in Mexican Americans and non-Hispanic whites. We will now also study the role of health care quality and medication compliance on stroke outcomes. We will collect blood on all stroke patients useful for genetic studies by our group and others, and we have initiated stroke surveillance in a similar community within Mexico that will serve as a great basis for comparison to the Corpus Christi population. BASIC has been a very prolific study with more than 54 original peer-reviewed publications. Indeed, this study is just beginning to provide the rich epidemiologic and clinical data that are necessary to control the epidemic of cerebrovascular disease in Mexican Americans. We know that the next five years will allow us to make contributions that will be directly useful for interventions to reduce health disparities, prevent stroke and improve stroke outcomes in all populations. Learn more about the Michigan Stroke Program and information about stroke research. Developing Systems of Emergency Physician Led Acute Stroke Care in a Bi-Ethnic Community (PI: William J. Meurer MD, Emergency Medicine Foundation Research Fellowship Award).